Beach shacks and lazy summer days along the fabulous Australian Coastline, you got to love it, hey…! Photo’s: Baz, Kangaroo Island, Southern Australia. 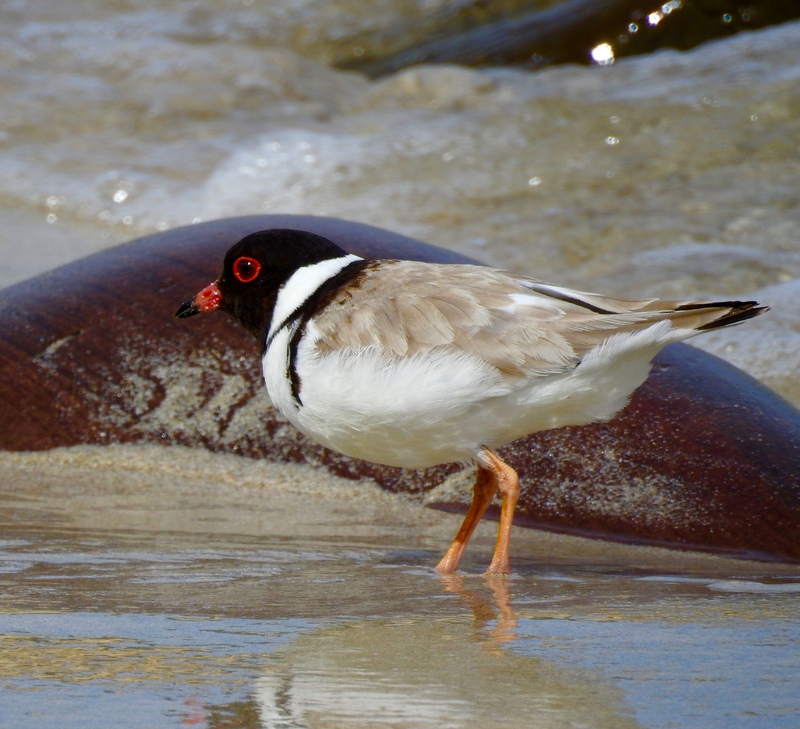 Hooded Plover, Stokes Beach, Australia. I photographed this wonderful little fella on a recent trip to Kangaroo Island, just off Australia’s southern coastline.